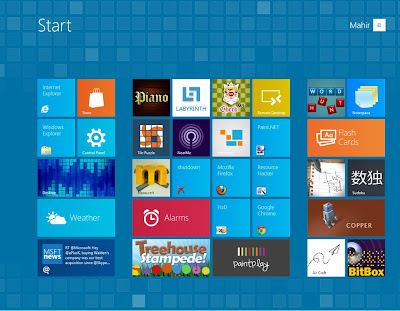 Recently Microsoft released the Windows 8 Developer Preview, after the release Windows 8 is making waves everywhere. 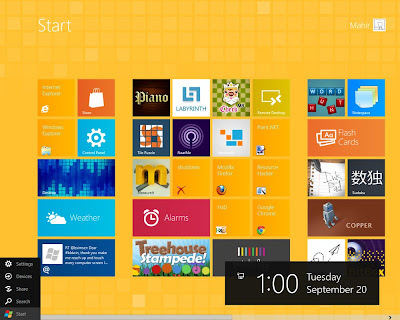 Now some DeviantArt users have developed some really amazing Windows 8 Metro Themes for both 32-bit and 64-bit windows. To use these themes you have to make some changes in Windows 8 Developer Preview system files. 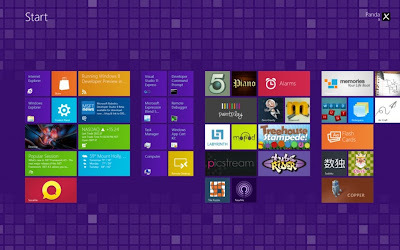 So you can run them easily on your windows. 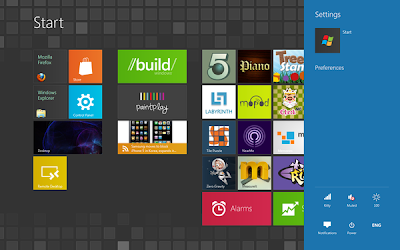 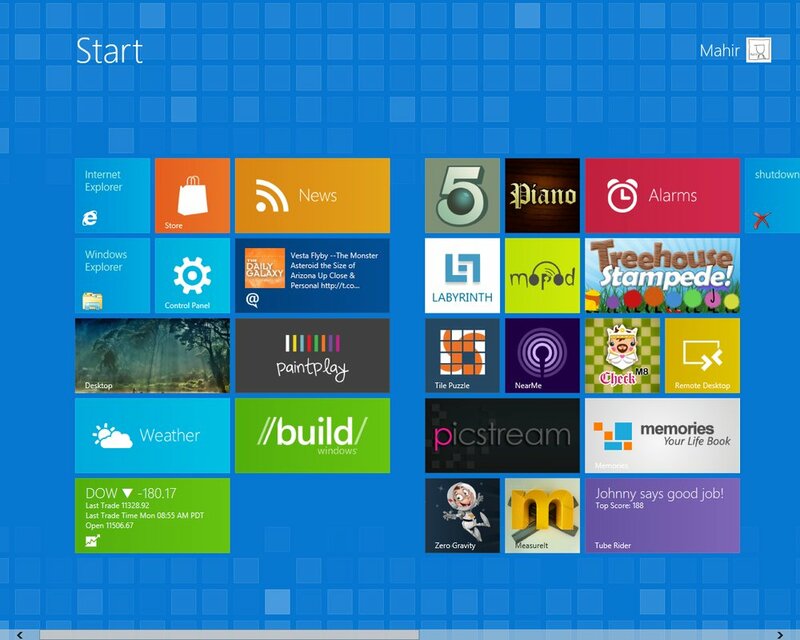 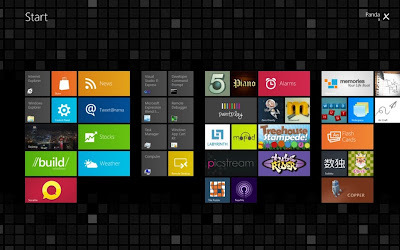 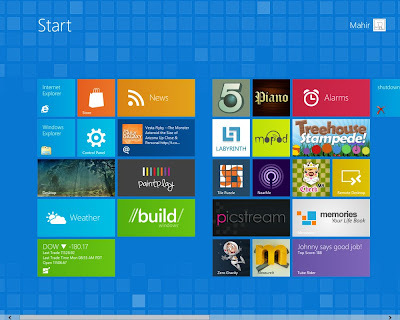 So select your favorite Windows 8 Metro Themes from the below list and install in your windows as per instructions.